Months after winning a national title, Harvard University's debate team has lost to a group of New York inmates. The showdown took place at the Eastern New York Correctional Facility. It is a maximum-security prison where convicts can take courses. They are taught by faculty from nearby Bard College. The inmates have formed a popular debate club. Last month, they invited the Ivy League undergraduates and this year's national debate champions over for a friendly competition. The Harvard debate team also was crowned world champion in 2014. But the inmates are building a reputation of their own. In the two years since they started a debate club, the prisoners have beaten teams from the U.S. Military Academy at West Point and the University of Vermont. The competition with West Point has grown into a rivalry. It now is an annual affair. At Bard, those who help teach the inmates aren't particularly surprised by their success. "Students in the prison are held to the exact same standards, levels of rigor and expectation as students on Bard's main campus," said Max Kenner. He is executive director of the Bard Prison Initiative. It operates in six New York prisons. "Those students are serious. They are not condescended to by their faculty." Shortly after the loss, students on the Harvard team posted a comment on a team Facebook page. "There are few teams we are prouder of having lost a debate to than the phenomenally intelligent and articulate team we faced this weekend," they wrote. "And we are incredibly thankful to Bard and the Eastern New York Correctional Facility for the work they do and for organizing this event." Against Harvard, the inmates were tasked with defending a position they opposed. They had to argue that public schools should be allowed to turn away students whose parents entered the U.S. illegally. The inmates brought up arguments that the Harvard team hadn't considered. 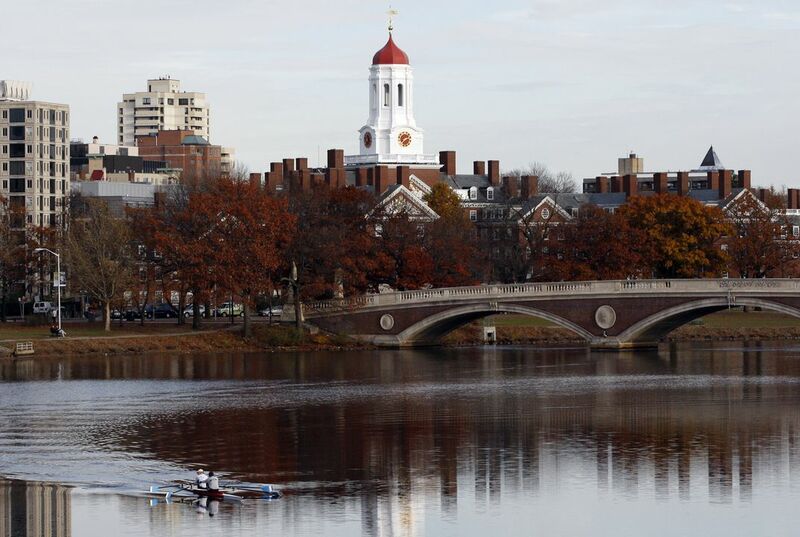 Three students from Harvard's team responded. A panel of neutral judges declared the inmates victorious. "The fact that we won is nice. But it isn't the most important thing," Kenner said. He added that the club is meant to help students articulate what they've learned. Inmates can earn various degrees through the initiative. It is taught primarily by Bard faculty. About 15 percent of the all-male inmates at the Eastern New York Correctional Facility in Napanoch are enrolled. Graduates of the program have continued their studies at Yale and Columbia universities, Kenner said. While in prison, they learn without the help of the Internet. Instead, they rely on resources provided by the college. "They make the most of every opportunity they have," Kenner said. How does this story prove the value of a college education? That is really amazing that they beat the best debate team in the country . It is unbelievable how a prison debate team can beat a harbard debate team. This shows how inmates are not just unintelligent human beings. With proper education they have a second chance in life to accomplish good thingbs. I think this is a good change. The story proves that the value of college education and debate is very important because it can help you get a good job and fight for the cause that you are defending. I chose this article because I thought that it was interesting that inmates could beat champions in a debate. The fact that inmates in Bard Prison turned their lives around by including themselves in this University's activities is truly inspiring. Needless to say, prisoners' lives have often taken wrong paths, and the very fact that these inmates are turning their lives around goes to show the value of an education. The program is also setting its inmates up for success! As the article states, graduates from the program have continued their studies at universities such as Columbia and Yale. This story proves the value of college education because it shows that anyone can turn college education into a great opportunity. This is shown because immates have gone to Yale and Columbia universities and their time in jail is up. I chose this article because I think it is very interesting that if you bare down you can achieve your goals. 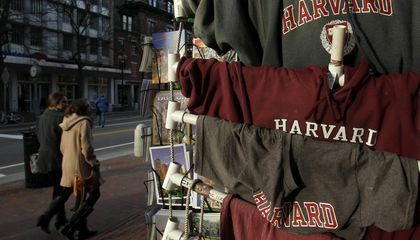 This story proved that college education is important for everyone even though you can't attend to a real college class.I choose this article because I was impressed that prisoners won against Harvard students, also I would like to go to an ivy league college. I think this is cool because I did not know that prisoners were to be taught like a college student. It is surprising that they beat the Harvard debate team, the world champion as of 2014. It is amazing to see that prisoners would have the potential. Answer: This story proves the value of a college education by showing that even prisoners deserve to have an education. I think that it is amazing for inmates to defeat Harvard's debate team. I believe that inmates are considered to be smart just because prisoners are usually making schemes. I think that it makes sense that the prisoners would win. That team, who defeated the Harvard debate team are really intelligence to win them. I think they had luck, not their brain. Yes, Kenner is true that winning is not the only thing to do. I think it was true, because he is true. My teacher said, that winning is not you only goal in your life. This story proves the value of a college education is very big. The inmates take advantage over everything they have.